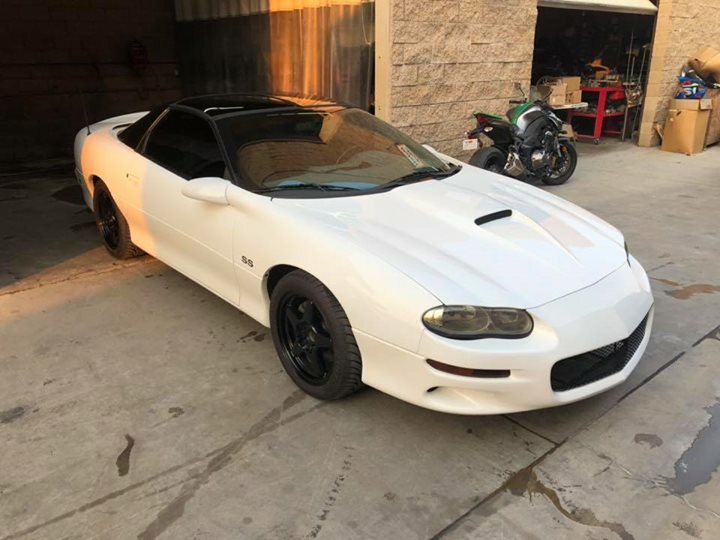 4th gen white 1999 Chevrolet Camaro SS 6spd manual For Sale. 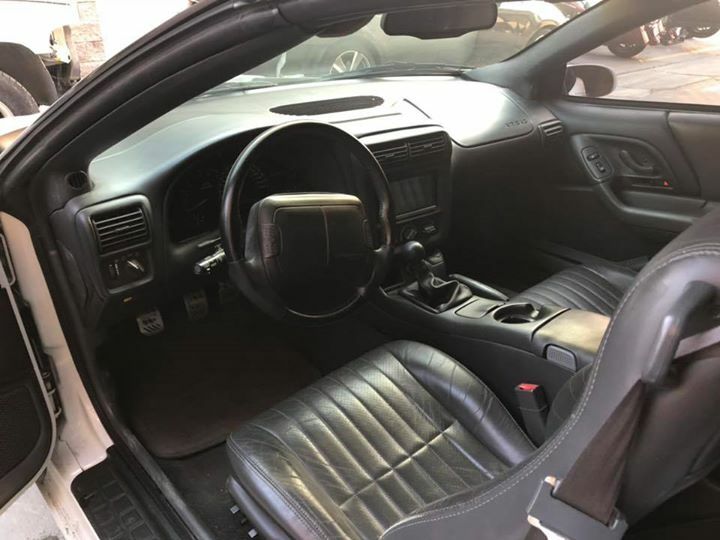 50k original miles, 6 speed. Aftermarket parts are an upright griffen radiator and condenser, brand new koni shocks with strano springs, new tires, BMR adjustable panhard bar, tick performance adjustable master cylinder, tick performance battery relocation kit, ati super damper. Asking $REMOVED obo. Contact with any questions.